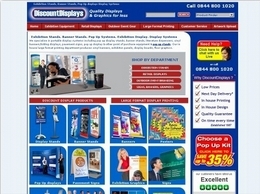 High quality display stands and point of sale products. 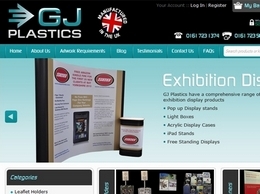 Buy plastic acrylic display products online. 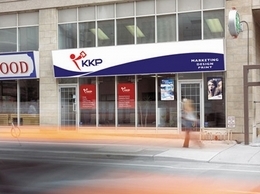 KKP Montreal provides all kind of printing services, from business cards to letterheads, posters, banners and much more... We help you designing all your marketing needs to achieve a better image quality for your brand and services. 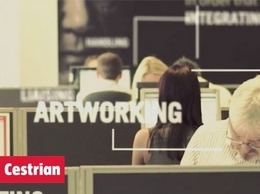 The UK's leading large format printers and exhibition/display contractors, we're fast, flexible and competitive. We can support your needs for display and retail graphics, signage, exhibition and promotional indoor or outdoor advertising. 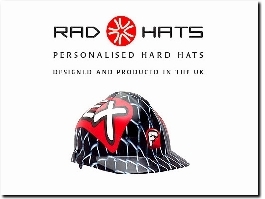 The Radhat has revolutionised the traditional logo on the front of the hard hat, forming designs over the whole hat resulting in a stunning eye-catching, unique and professional way of promoting your company brand. 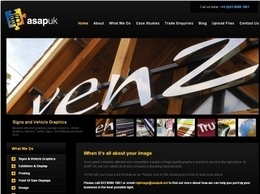 Our team of experienced graphic designers are able to take your design job through from concept to print. As printers we understand how to use different materials and printing effects to create an impressive printed end result. 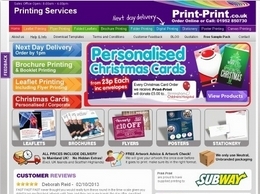 Bristol Print Hub offer a array of top quality printing services. 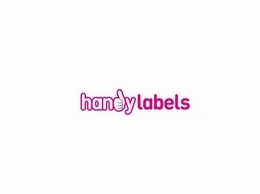 Genuinely based in Bristol. 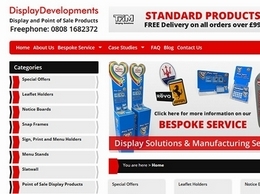 We can help with Design, print, delivery all at super fast speeds, amazing high quality and super fast delivery. Call today to see how we can help. 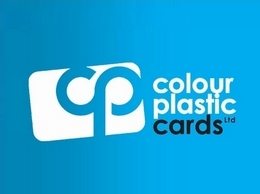 Plastic cards, membership cards, loyalty cards and gift cards printed. Free artwork with all orders. Fast turnaround and printed in England. Adverset Display's range of display materials will ensure you make a bold impression with your business at exhibitions and events. 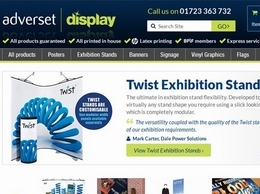 3x3 pop up display stands, curbed banners, twist banners, exhibition stands and more. We are specialists in the production and installation of exhibition graphics, signage, PVC banners and way-finding for live events. 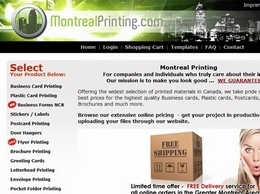 Montreal Printing is an online printing website that allows quick and easy ordering of your printing jobs. 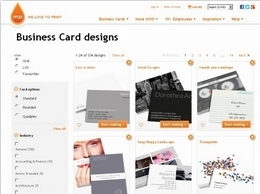 With instant pricing available for Business Cards, Plastic Cards, Booklets, Banners , Trade show displays and more. 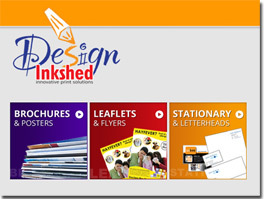 We provide quick and easy services for all your printing needs. We believe in transparency so we list all of our pricing online and we provide exceptional service. 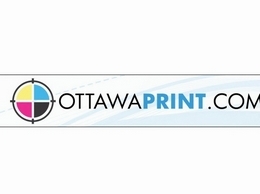 Whether you need business cards, posters, banners or trade show displays, we can help. 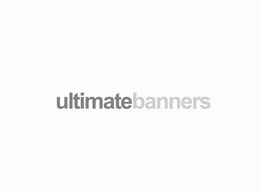 Ultimatebanners is a specialist large format signage print designer based in Bimringham, United Kingdom. Zoom Display offer a wide of modular exhibition stands which can be used to create adaptable and reusable exhibition displays. 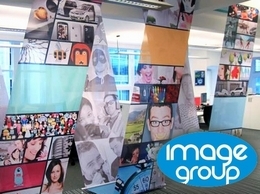 Large format printing, Display and Sign Solutions designer and manufacturer of point of sale products, Correx signs, Leaflet Holders, Acrylic Displays and other direct printed boards. 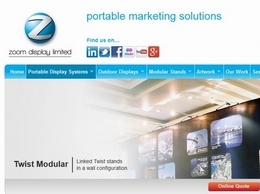 As the world''s leading producer of high-quality custom modular and portable Exhibition displays, Nomadic Display have helped businesses like yours around the world produce dynamic selling environments. 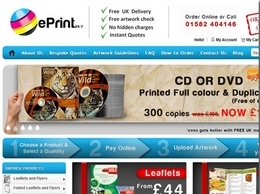 Print-Print are UK based design and printing company offering a wide range of professional litho and digital printing with FREE next day delivery printing services available. A reliable supplier of high quality graphics and print, van sign writing, vehicle wrapping, exhibition & display materials, vehicle signage, pop up stands, point of sale material and much more. 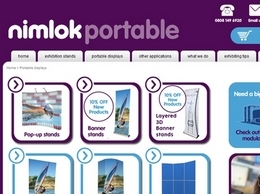 Exhibition excellence with Nimlok displays can make your business the one they don't forget. 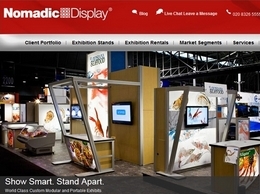 60 years of creating business displays has given us an excellent range of affordable stands. 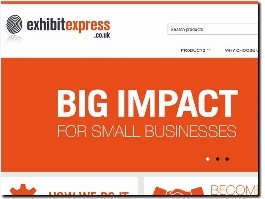 Perfect for business exhibitions, we have roll up banner stands, outdoor displays and other promotional advertising suitable for a range of locations. 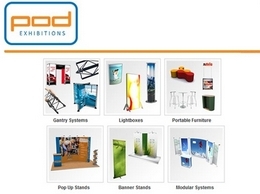 POD Exhibitions is one of the UK''s largest Exhibition & Conference Equipment Suppliers in the UK. From Portable Stands to Modular Display stands to bepoke turnkey solution project management, we offer display solutions for all industries. 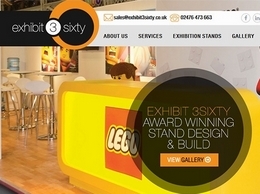 Exhibit 3Sixty can think of a concept for a display based on your brand, industry and purpose for it, and design, manufacture and assemble the complete display. They're looking forward to working with you so why not drop them a line to get started. 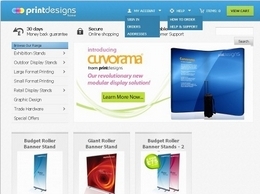 UK based exhibition equipment and large format printing specialists. 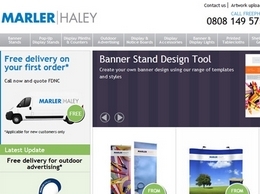 Banner stands, display stands, posters, banners, panel displays and much more. 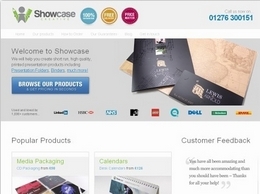 Showcase Creative produce high quality short run presentation folders, ring binders, cd packaging and dvd packaging. for cheap flyers printing, leaflet printing, dvd print, dvd duplication, poster printing, brochure printing, booklet printing, cd printing and litho printing and all other printing services please contact eprint247. 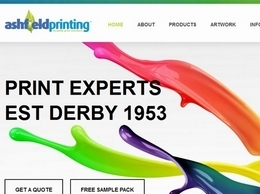 Printdesigns are a specialist large format print and display business based in Staffordshire. 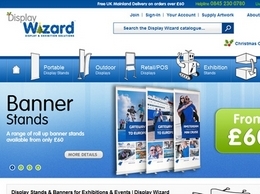 We are one of the largest suppliers of portable exhibition banner stands in the country having stock of around 3,000 display systems from our 4 warehouses.